Tom Brady has broken the Super Bowl record for consecutive completions previously held by his idol Joe Montana. The Patriots quarterback threw his 16th straight completion with a 12-yard touchdown pass to Aaron Hernandez on the opening drive of the second half Sunday. That gave New England a 17-9 lead over the New York Giants with 11:20 left in the third quarter. 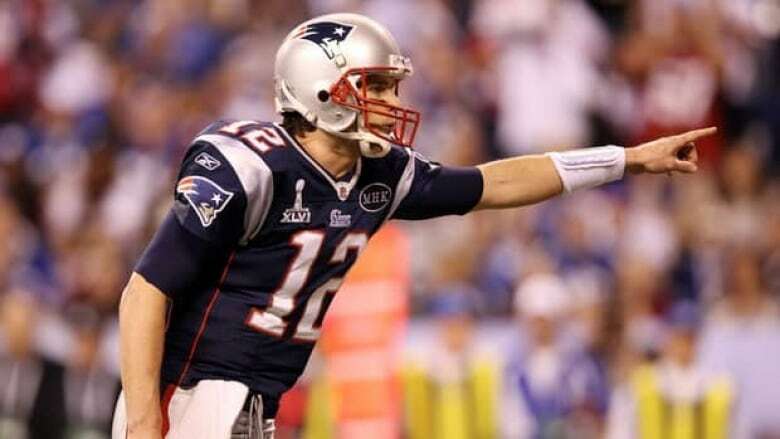 Brady threw an incomplete pass with 6:12 to go in the third to end the streak. Brady broke Montana's record of 13 set in 1990 on a five-yard completion to Wes Welker on the fourth play of the 79-yard drive. On the final drive of the first half, Brady completed all 10 passes for 98 yards capped by a four-yard scoring throw to Danny Woodhead, giving the Patriots a 10-9 lead.